Having defeated the monstrous threat that nearly destroyed the peculiar world, Jacob Portman is back where his story began, in Florida. 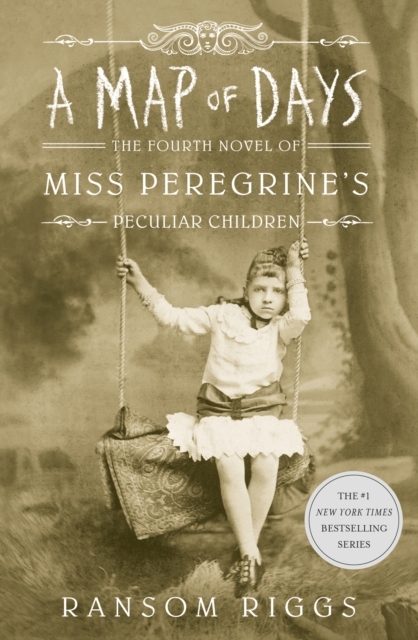 Except now Miss Peregrine, Emma, and their peculiar friends are with him, and doing their best to blend in. But carefree days of beach visits and normalling lessons are soon interrupted by a discovery - a subterranean bunker that belonged to Jacob's grandfather, Abe.